Don Bullock has been actively involved with woodworking as a hobby off and on since the mid-1960s. Recently he and his wife, Pam, retired from teaching after more than 35 years and moved to the San Diego, California area. On their new property they were able to finally build a dedicated workshop for Don. It's his dream shop. He has been operating out of this workshop since 2008. 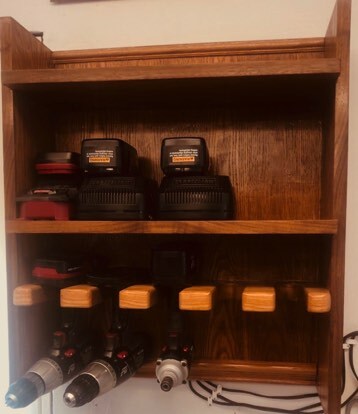 More recently he decided to start a Facebook page, Instagram page and YouTube channel and start a woodworking business dedicated to helping other woodworkers. 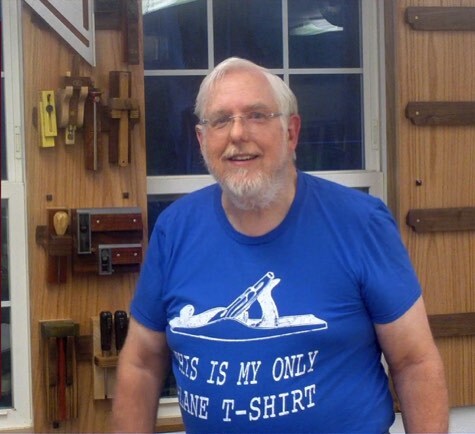 He's enjoying sharing his knowledge and love of woodworking with others. Don decided to name his business WB Fine Woodworking. The WB goes back to a family tradition started by his father. 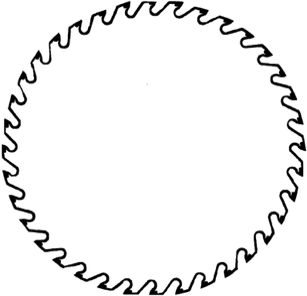 Don initially learned to work with wood from his father. There was always a workshop located in their home basement or garage. 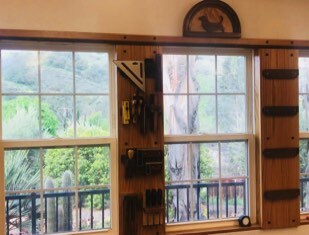 Like most of us who went to school in the 1950s and 1960s Don took shop classes and still has some cherished projects that he made including a couple from the woodshop classes. Over the years Don has done numerous projects. Many he did for friends and relatives. He can't even remember the number of book shelves he's built or mantle projects he's done for others. Unfortunately most of the his projects either weren't photographed or they were made before digital photography. The preferred method of photography used by Don in those days was slides. Perhaps someday he'll be able to sort through them to find a few photos of his handywork. Today Don is into different types of projects. 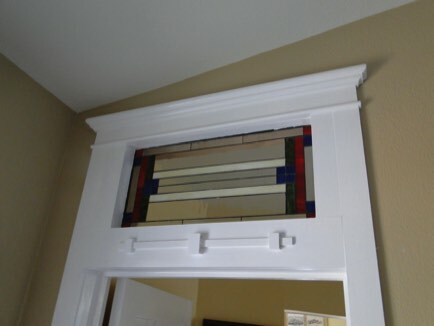 Most of them are somewhat related with Arts and Crafts or Craftsman style. He has become a big fan of Greene and Greene as well. Any designs from this period have become his favorite style in furniture and architecture. 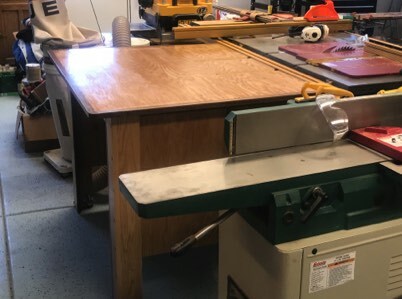 He has a list of projects that he'd like to make in the from that period but building a workbench and other shop improvements are currently his top priority. Don is also doing some home improvement projects. 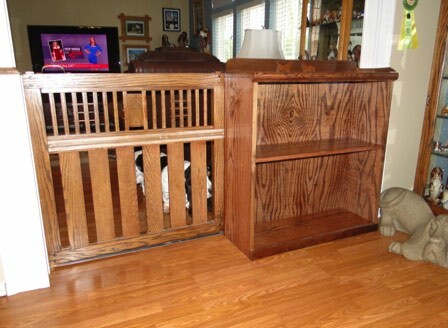 The only ones that come close to fine woodworking involve some inside trim work and the gate/shelf he made as a room divider. He has some other home improvement projects on his list of things that need to be done. Check back often to see what's new. I update the website often and each time I di the date of the change is listed at the top of this page. You can also check out the WB Fine Woodworking channel on YouTube. 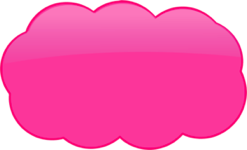 Please subscribe to our channel because that helps our YouTube ratings. Follow WB Fine Woodworking on our Facebook and Instagram pages as well. Use the links below. Woodworking is one of my passions. 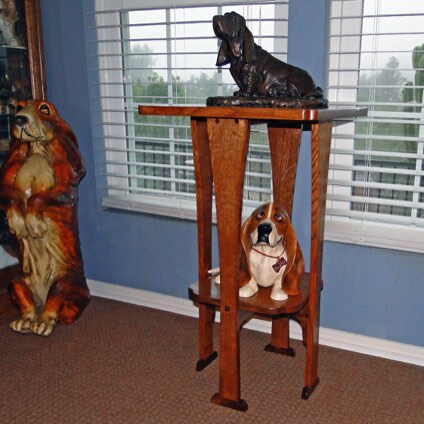 For more information on Don, WB Fine Woodworking and the basset hounds check out the About Us section from the website menu. "It's Good to be Back"